#TodayInHistory: It’s World Menopause Day! 1922 – The British Broadcasting Company (BBC) was created. Chocolate Cupcake Day- Cupcakes come in a variety of flavors, chocolate is one of the most popular flavours loved all around the world. Celebrate today with a yummy chocolate cupcake. 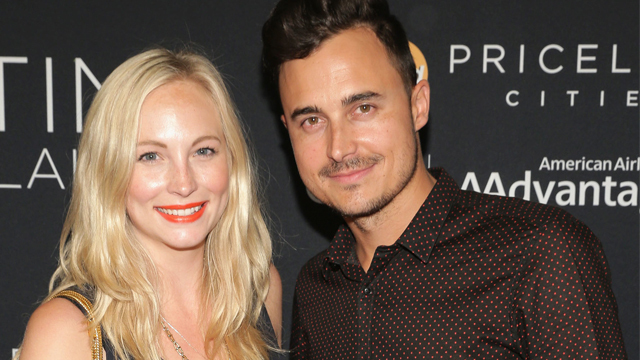 2014 – “The Vampire Diaries” actress Candice Accola (27) weds “The Fray” guitarist Joe King (34) in New Orleans, Louisiana. 2000 – Actress Demi Moore (37) divorces actor Bruce Willis (45) due to irreconcilable differences after 13 years of marriage. World Menopause Day – is a worldwide awareness call for women who face health issues when menopause day comes. The day aims to preach proper care and treatment during this stage.